REI means something mysterious, miraculous & sacred. What is Reiki, Reiki Ryoho & Distant Healing? Thank you Viktoria Romanova, Komyo ReikiDo Ukraine for providing this Youtube video. 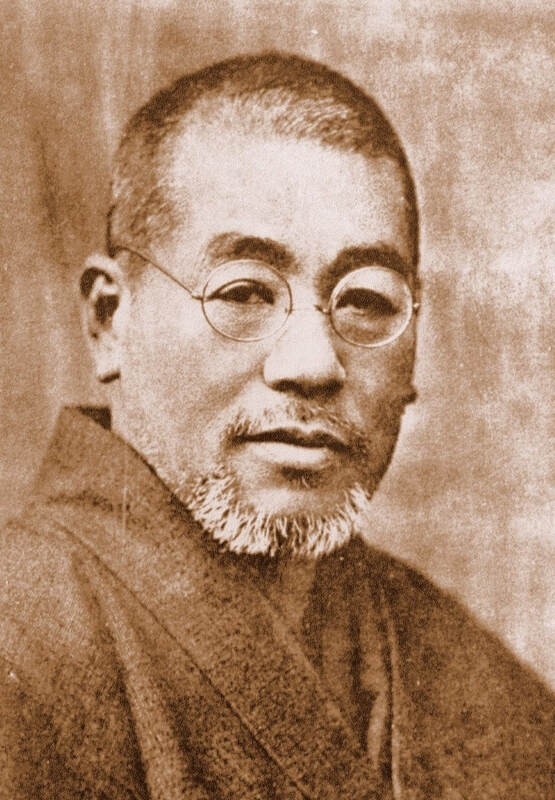 Mikao Usui Sensei was the founder of Reiki Ryoho (Reiki Healing Art or Therapy). In 1922 at the age of 57, he attained spiritual enlightenment & at the same time a healing ability while fasting & meditating on Mt Kurama in Kyoto, the ancient capital city of Japan. Reiki Healing Art was an inspired healing therapy of Usui Sensei not the outcome of his research, discovery or re-discovery as reported by some in Western countries. Usui Sensei thought that this wonderful gift of Reiki Ryoho, should be shared with people, not keeping it to himself and/or his family as was Japanese tradition. So he opened the Usui Reiki Ryoho Gakkai at Aoyama, Tokyo in 1922. 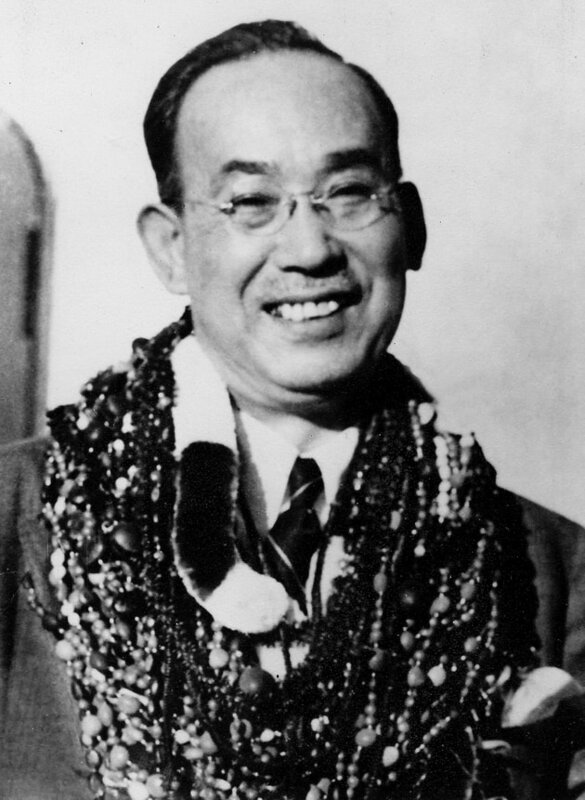 Chujiro Hayashi was a captain of the then Imperial Navy of Japan. He enrolled into the Naval Academy in 1899, graduating in 1902. A student of Usui Sensei, Hayashi Sensei was initiated into Shinpiden (Shihan or Teacher) in 1925 after his retirement from the Navy. He was a member of the Usui Reiki Ryoho Gakkai until 1931, when he left the Gakkai & opened Hayashi Reiki Kenyoku Kai. In 1940, he committed suicide. The reason remains a mystery. Mrs Hawayo Takata (1900-1980) a Japanese American born in Hawaii, was diagnosed with a serious gall bladder problem. She traveled to Japan where she was treated with Reiki by Hayashi Sensei. She recovered completely. She worked for Hayashi Sensei as a Reiki student for a year before returning to Hawaii. Hayashi Sensei visited Mrs Takata in Hawaii in 1938 & made her Shihan (teacher). Mrs Takata later made 22 Reiki Masters & thanks to their devotion, Reiki Ryoho became widespread in the West. In 1984, Reiki Ryoho returned to it's birthplace, Japan. Western Reiki Ryoho is now getting popular in Japan while Usui Reiki Ryoho, a traditional Reiki practised in the Usui Reiki Ryoho Gakkai, has successively been in existence. Reiki lineage is very much like a family tree. Reiki teachers should be able to trace their lineage back to Mikao Usui, the founder of Reiki Ryoho.